Home » Community » Youth » Get Ready for Summer! FindYourSummer.org is the place for Jewish teens to discover summer experiences as unique as they are. Teens and their families can use the site to search among more than 350 programs that appeal to different passions, interests, and backgrounds. From specialty programs focused on surfing and the arts, to social action projects and international travel opportunities, and so many more, there’s a perfect experience for every Jewish teen. In the past few years, many of our teens have enjoyed several wonderful programs. Take a look at this list. At Bet Torah, we are able to help support our teens' participation in USY Summer Experiences through the generosity of the Christopher B. Gordon Memorial Fund. 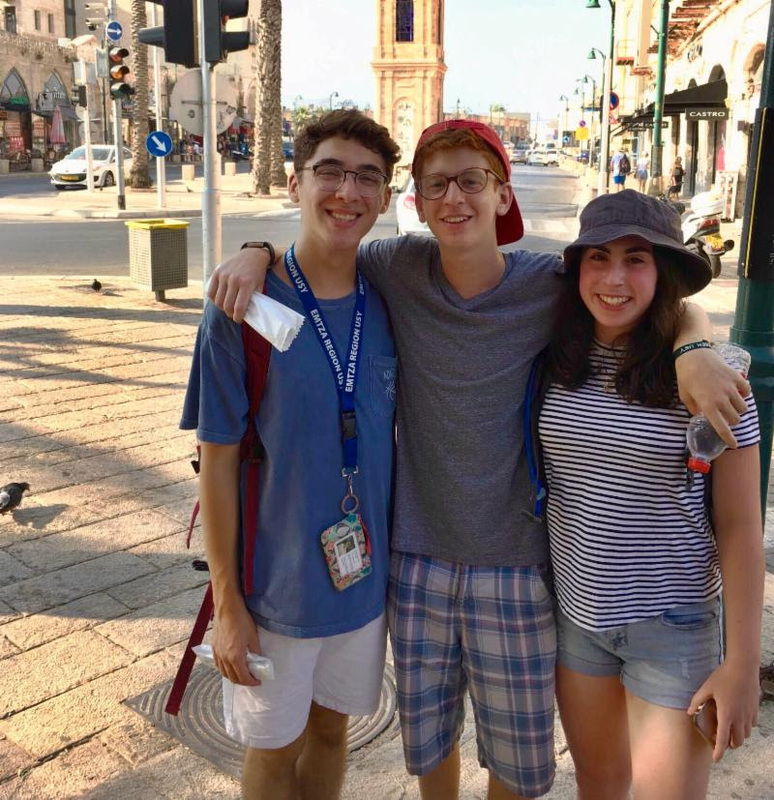 For almost 60 years, USY has provided life-changing summer travel experiences for Jewish teens. 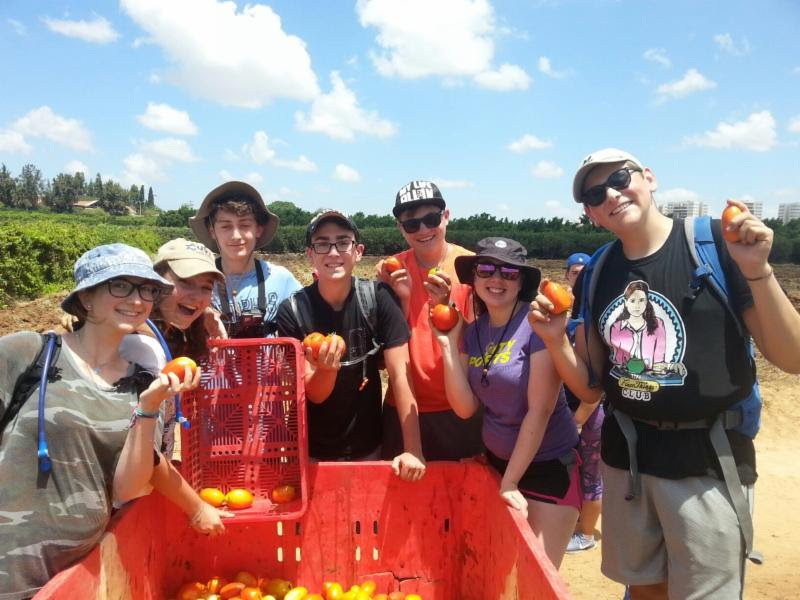 Every summer, USY opens Jewish teens' eyes to a world of new experiences. 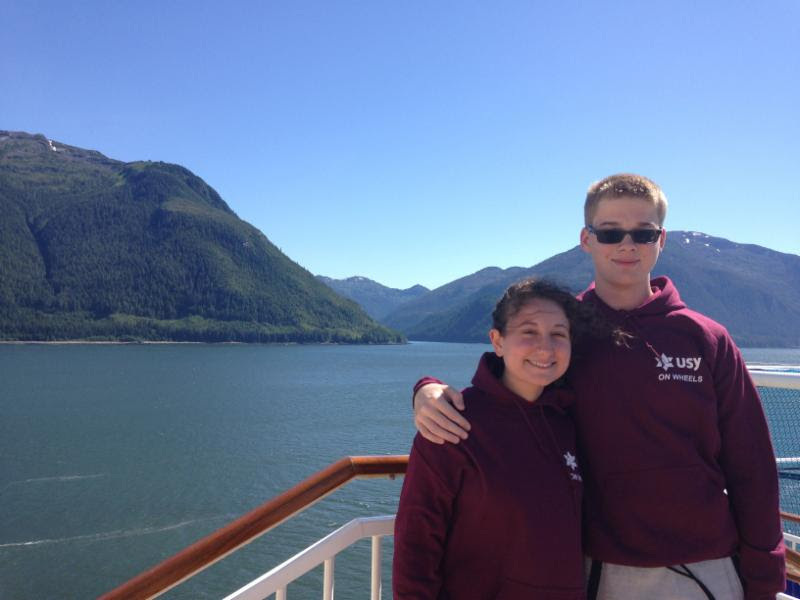 ...spend a week on an Alaskan cruise with USY on Wheels, Pacific Northwest. ...perform hands-on volunteer work in Israel with L'Takayn Olam. ...discover Israel as the Start-Up Nation as you meet with career coaches and American interns with Innovation Israel. 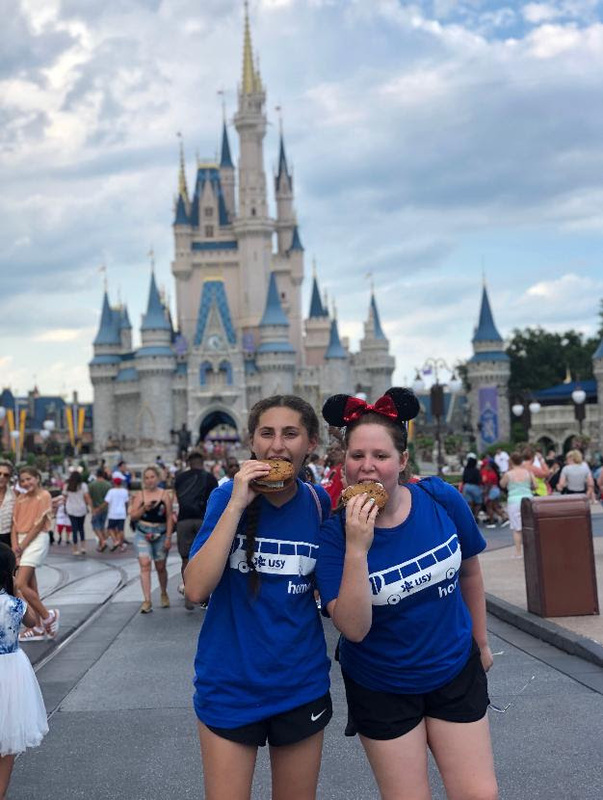 ...make your dreams come true in Walt Disney World with USY on Wheels, East. 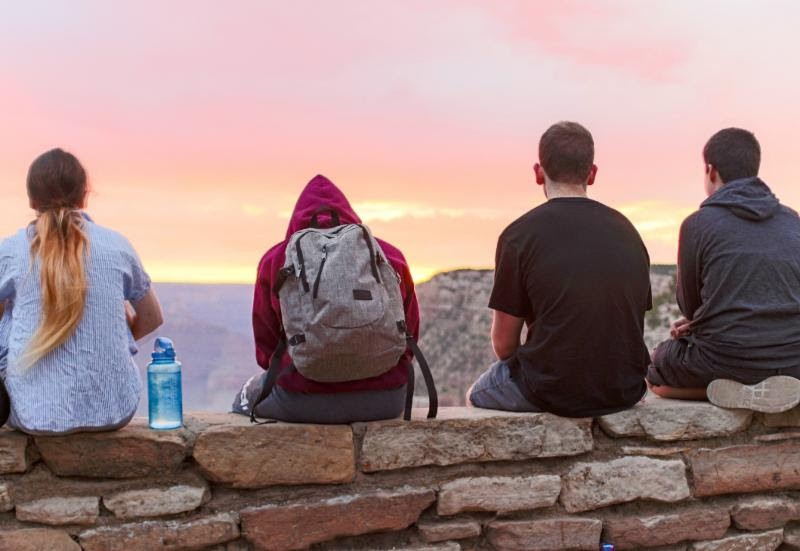 ...watch the sunrise over the Grand Canyon with USY on Wheels, Classic. Learn more about USY's 2019 trips, including our two new offerings. Learn more!